An advanced range of pre-press and pressroom solutions manufactured to the highest quality and consistency that help you produce high quality print with the maximum efficiency and minimum environmental impact. Fujifilm GSD offers a complete line of digital printing solutions and that help you deliver new products and services, allowing you to tap into new revenue streams. 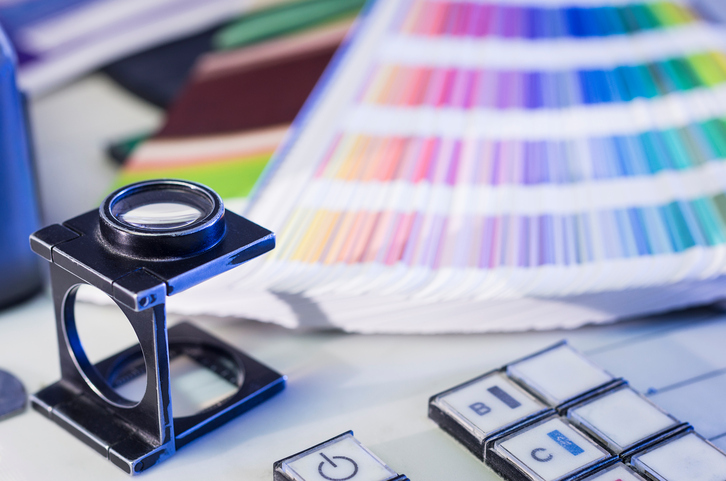 We offer one of the widest ranges of performance inks and media for a multitude of printing applications including POP, banners, graphic displays, vehicle wraps and signage. 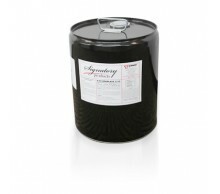 Global leader in the formulation, manufacture and marketing of premium inks and consumables for the Graphics, Industrial and Textile Screen Print markets. Fujifilm introduces our new FLENEX line of water-washable flexo plates that forms the core of a total solution for package printing. 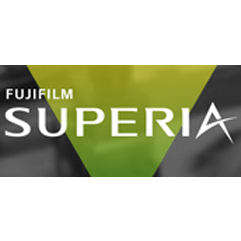 Fujifilm is your partner for flexographic printing supplies including high-tech mounting tapes, aqueous and UV flexo inks, proofing, and other key essentials to your business. An advanced range of plate production and pressroom solutions specifically designed for demanding newspaper production environments. 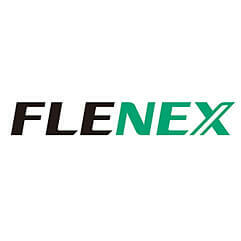 Flenex Plates, Analog and Digital, meet the needs of today's flexographic printers. As the industry’s only truly processless plate, the Ecomaxx-T has the smallest environmental footprint. 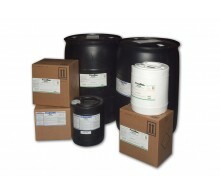 Industry leading fountain solutions designed to optimize printing plate performance. 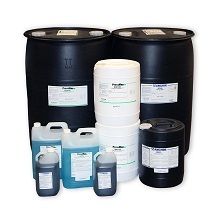 Fujifilm offers a complete line of pressroom sundry supplies. Now set at a new discounted customer price for your everyday needs. Which feature of our website is most important to you?